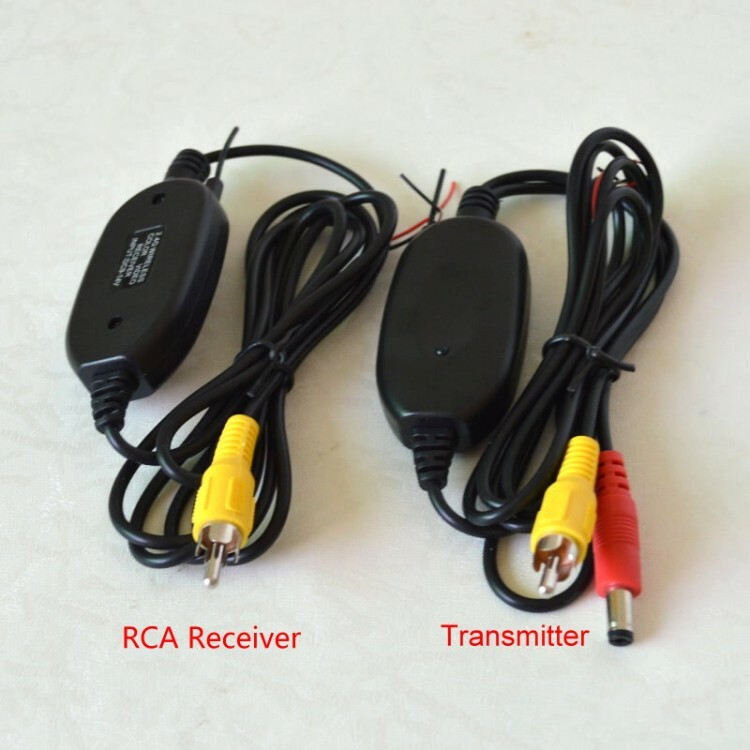 If order, need to let us know which model you want, we have MODEL RCA and MODEL AUX. MODEL RCA is for connecting the color LCD Monitor. MODEL AUX is for connecting with the protable GPS. If order without leaving message, we will send model MODEL RCA Defaultly. 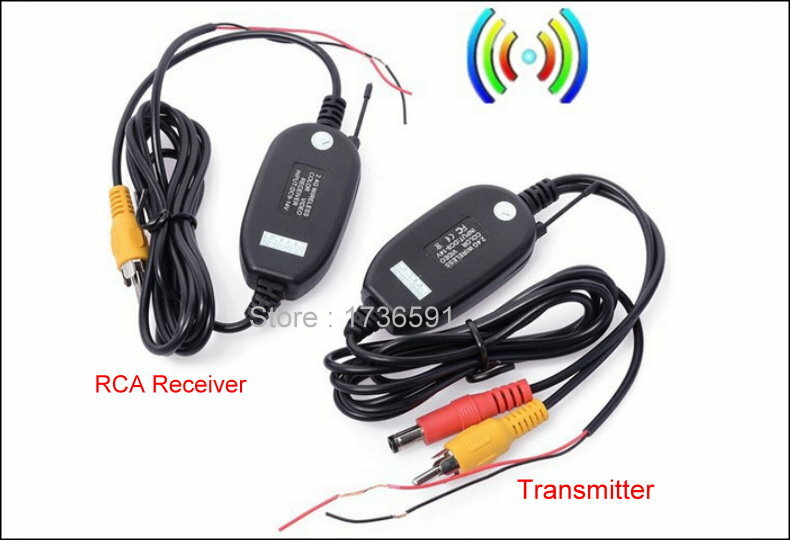 - 2.4G wireless / color video Transmitter for Rear view Camera to Dash DVD, In-Car Monitor, LCD. - A Range of up to 10 meters, great for larger vehicles like caravans. 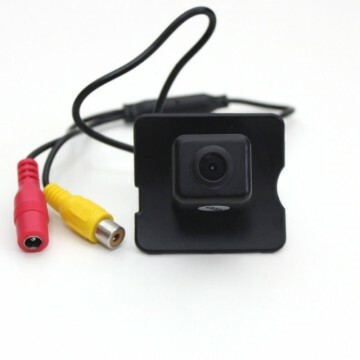 - Convert a wired rear view camera into a wireless. 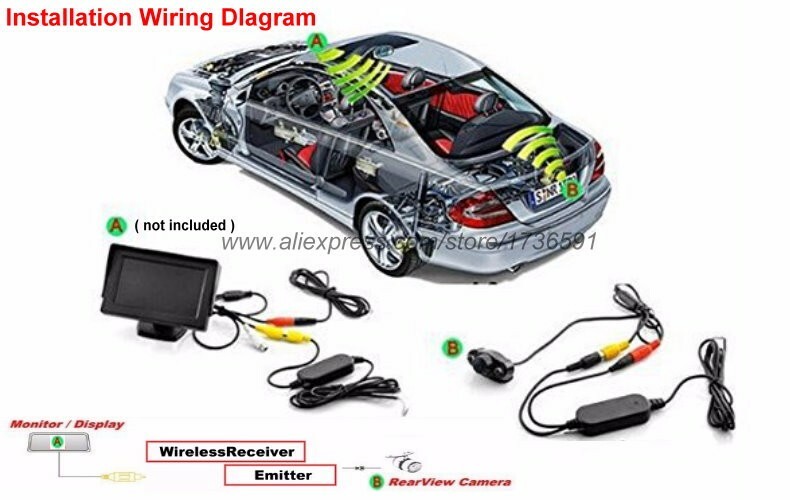 - Real-time rear view while reversing car to ensure your safety - Strong anti-interference ability,high image quality. - Induction quickly and timely to send and receive real-time transmission. 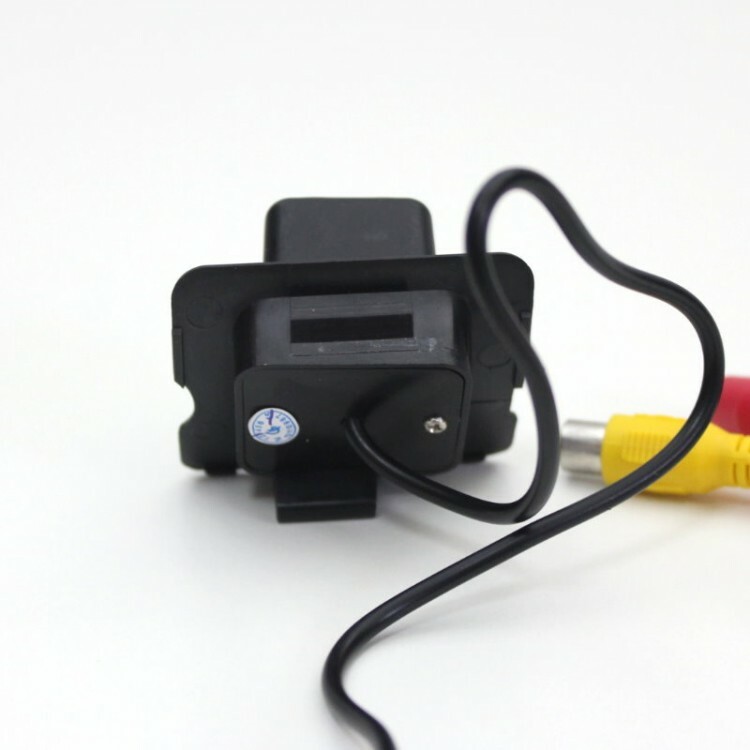 - Simply connect the rear view camera to the transmitter and a car LCD display to the receiver and voila! 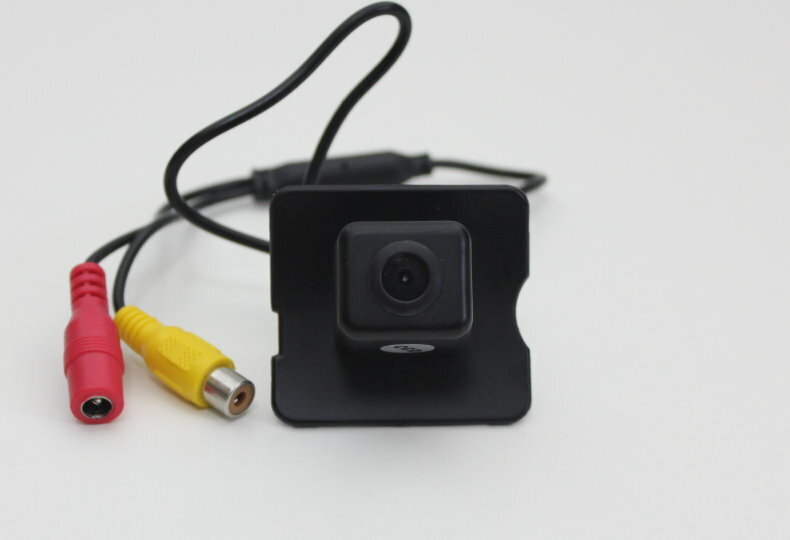 You have yourself a fully functioning wireless rear view camera. We usually ship by Free Shipping / Post Registered Air Mail, DHL, EMS, ARAMEX --- It is Up for Buyers..
Customer’s satisfactory is our ultimate goal. If you are satisfied with our products and service, please leave us 5 stars feedback. If you have problem or question please contact us before open a dispute or leaving any type of feedback. All messages or emails will be answered within one business day. If you do not receive our reply, please kindly re-send your email or complaint to our manage.